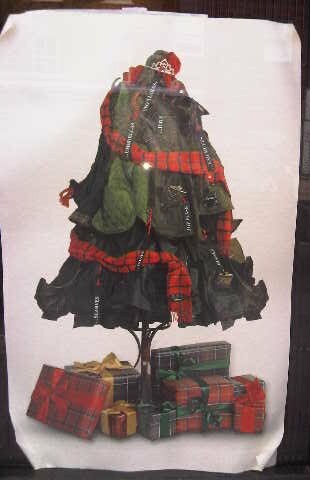 As if I couldn’t love Barbour any more… check out this uh-mazing Christmas window display! If I had a coatstand, I would definitely arrange my items on it to create something equally fabulous. Posted in Fur Coat, No KnickersTagged barbour, christmas! !